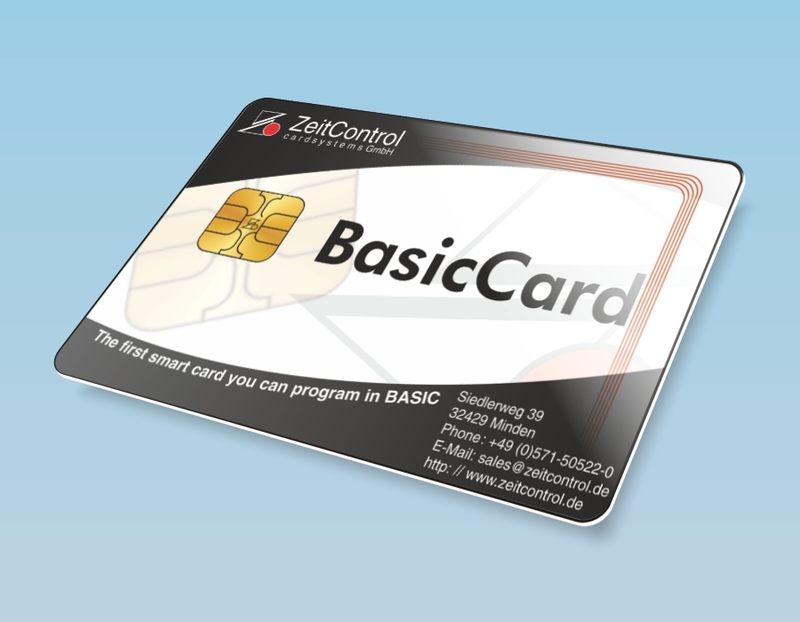 With the BasicCard, any programmer proficient in BASIC will be programming a smart card in no time at all, even without prior smart card experience. BasicCard offers virtually limitless opportunities. You can use it for the most smart card applications like: an E-Purse, Identification Card, Medical Card, Internet Security, Drivers License Network Access, Software Key, Access Control, Gift and Loyalty programs.